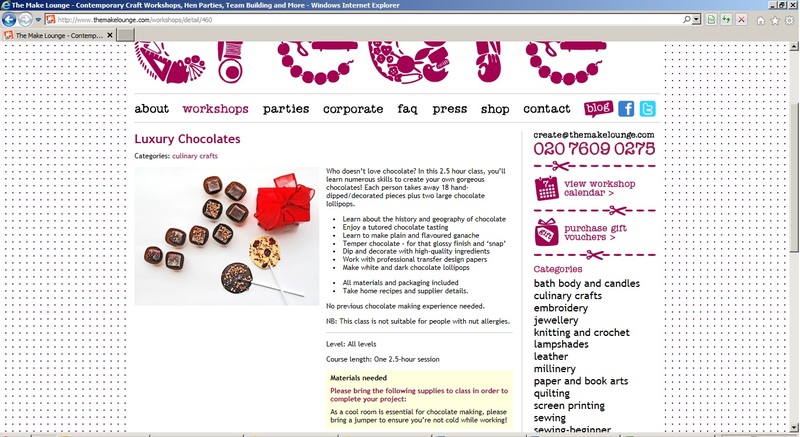 I am very excited to announce Kokopelli’s will be running chocolate-making workshops at The Make Lounge in Islington, starting next month. It went live on the site yesterday and the first class sold out pretty quickly. We ran a fun test class on Sunday for some lucky volunteers and have since refined and perfected the schedule. 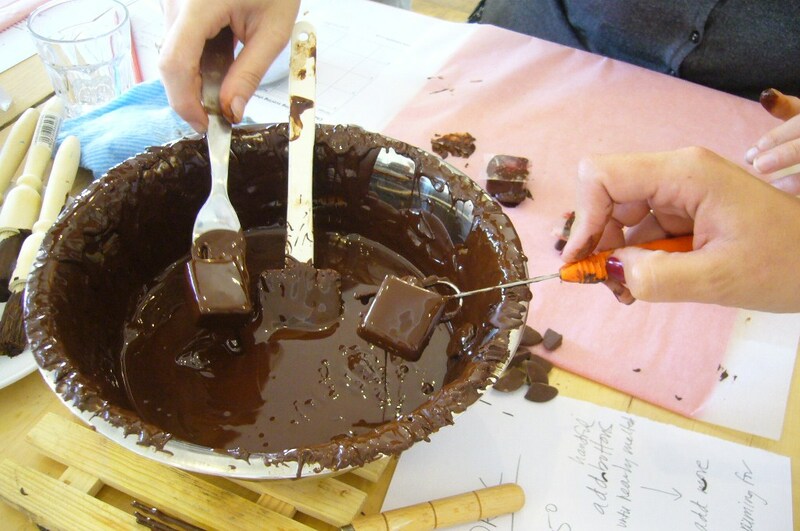 These classes will be running alongside our private chocolate-making workshops for birthdays, hen parties and the like – pop over to our Workshops and Parties page for more info.